The Reserve Bank of India (RBI) has cut repo rate by 25 basis points, to bring it down to six per cent. 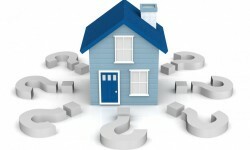 The move is likely to bring down the cost of borrowing home loans. 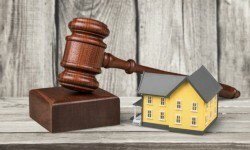 The Maharashtra Real Estate Regulatory Authority (MahaRERA) has decided to slap a penalty of Rs 50,000 each on the 480 ongoing housing projects that registered with it after the July-31 deadline. Nearly 11,000 projects have been registered with the MahaRERA as the deadline came to an end. Meanwhile, Karnataka government has come down heavily on developers and brokers who have not registered themselves with the state Real Estate Regulatory Authority (RERA). Now, promoters and agents who are not registered with the regulator are barred from advertising, marketing, booking, selling or offering to sell any plot, apartment or building. The penalty for flouting the rules could be a hefty fine or imprisonment, or both.